Ah, New Age, ambient’s shunned cousin kept locked up in the attic, well away from the cool kids. Well, it was shunned at one point, anyway. Visions abounded of people in capes dancing to pan flutes on the beach at dawn, worshiping Babylonian sun gods, and that prejudiced image-conscious people against the genre. The craziness of the seventies and eighties New Age philosophy scene didn’t help, what with gurus popping up here, there and everywhere, claiming things like being possessed by an alien named Seth and stuff like that. Cult-like stuff that feels a bit icky; the long hangover of the sixties, basically. Along with the freeing of the Western mind came a rejection of standard thought, and a lot of totally crazy as well as good ideas came from that. Musically, New Age started as sort of proto-ambient, instrumental music aimed at the spiritual, nature-loving side of the hippie movement. Sometimes it featured new tech developments like synths, while other times it was derived from acoustic instruments, often “exotic” (i.e., non-Western) ones. While ambient was cooler and edgier at times, New Age is more melodic, sunnier and optimistic, which means that it often strays well into the land of smelly fromage. I hated it when I was younger, but when you really love music, eventually you’ll find the best in every genre, and New Age music at its best has such a sweetness and lightness to it, a palpable belief in the beauty of the world and even of people, that you can’t help but feel good listening to it. At its worst, it’s just boring music that someone throws on when they’re giving you a massage or during your yoga session; sonic wallpaper without artistic value. Unfortunately, many top New Age artists ending up marketing their work for these purposes, and making too much of it to boot. However, the best of the genre is easily as good as the best the ambient genre has to offer; just leave your cynicism at the door. I recently read with amusement an article about a possibly ironic, possibly unironic revival of interest in New Age music among indie hipster types. I have a hard time imagining that such people would truly be able to appreciate this music for what it’s offering, but then I myself am the product of a cynical age. All I can say is the albums below are well worth your attention. 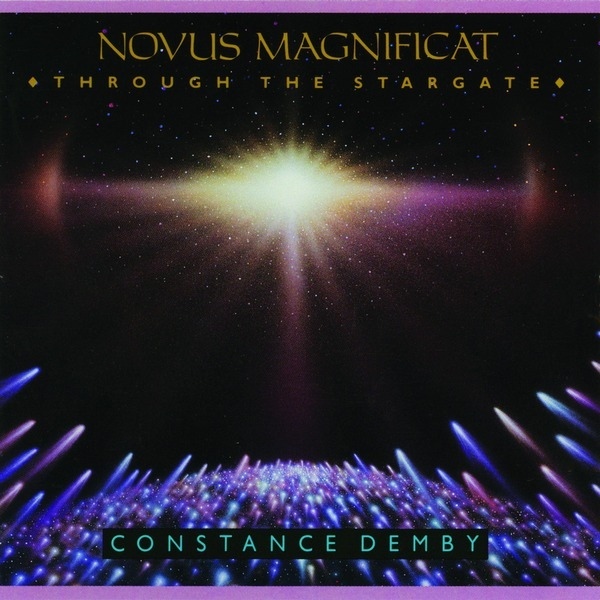 Demby is one of the top new age artists and has been at it for some time. Despite the celestial inclinations of her music, there are a lot of influences present from classical choral music and liturgical music (as in her utterly captivating “Alleluliah“), as well as Baroque, but with big dollops of synth pads to add that extra ethereal element. The music is textural, like ambient, but melodic as well, and shamelessly positive and Romantic in tone, which is what qualifies it as new age. This massive two-part, hour-long suite reaches a feverishly mystical pitch of synthesized neoclassical grandeur and just stays up there for the duration, despite several shifts in the melodic parts. It’s all a bit too grandiose to qualify as background music, what with those synth choirs wailing away the whole time, but it sure is uplifting music, and very beautiful. Halpern is one of the original New Age granddaddies, not only in the development of a sparse ambient style but in incorporating the latest in California hippie spirituality into his musical musings, which he apparently called “anti-frantic”. Like many such artists, over time the purity of his original intent got watered down a little as a “music for massages” vibe crept into New Age music as a whole, rather than the purist spirituality and adventurousness that characterized the early days of the movement. This, one of his earliest, is a great album that is basically comprised of sparse, ruminative piano or Rhodes interspersed with delicate sonic intrusions from other instruments (long-lined synth solos and flute from Iasos, a New Age compadre) and sound effects. Certainly, if you like the Rhodes piano sound, this is for you, but it’s also a great example of early ambient music in that you can throw it on in the background, and the calming effect is palpable. Vangelis, the former Aphrodite’s Child keyboardist, kind of sits in a genre all his own; sure, he’s done a lot of soundtracks, but he’s dabbled with more classical stuff, ambient, even rock stylings, as well as new age. 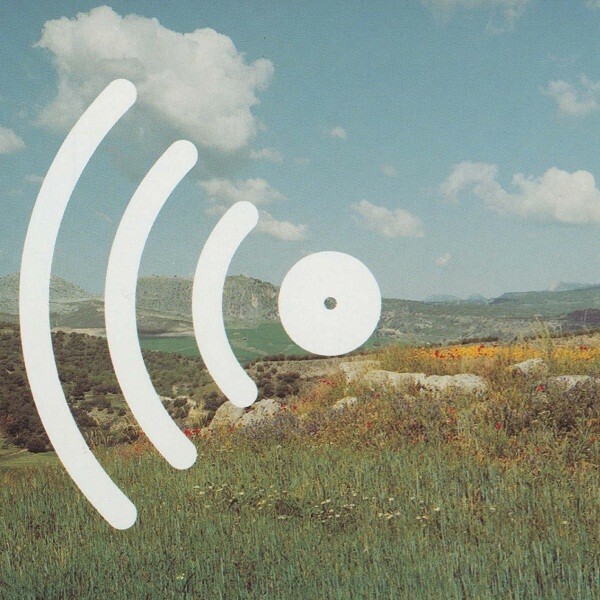 One album, Invisible Connections, is even quite avant garde. And then there’s his magisterial soundtracks to Blade Runner and Antarctica. He’s a versatile composer who won’t be pinned down. However, there’s no doubt that sometimes he’s the less cheesy version of his countryman, Yanni, synths a-blazing with sky-high melodies. If he’s not New Age, he’s not anything else either, not prog rock, not ambient, not classical … so I may as well include one of his New Agier albums here. This is a selection of melodic instrumentals featuring Vangelis’s extremely distinct array of synth sounds; no one sounds like this but him. It really is hard to pick out highlights, but the Celtic-tinged (synth harp…) “Irlande” is very beautiful, “Mouette” is supremely delicate, “Reve” is gloriously abstract in the same way Halpern’s album is, and the dramatic epic “Flamants Roses” has an almost early music feel places, while containing elements of prog-rock and classical. 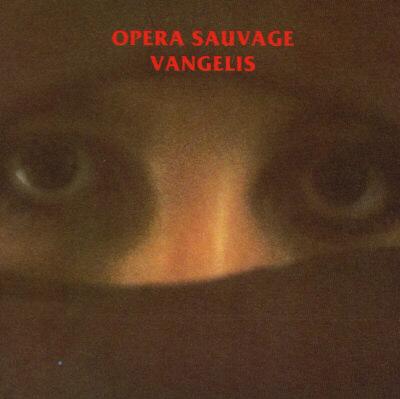 Vangelis has released a ton of great albums, but this is one of the best and most melodic. Kitaro is the Japanese Vangelis; same origin as keyboardist in a progressive rock band (Far East Family Band, in this case), same career trajectory. However, Kitaro, whose head is bursting with Asian mysticism, can be said to have embraced the New Age label fully and has been rewarded with one of, if not the most successful career in the genre. 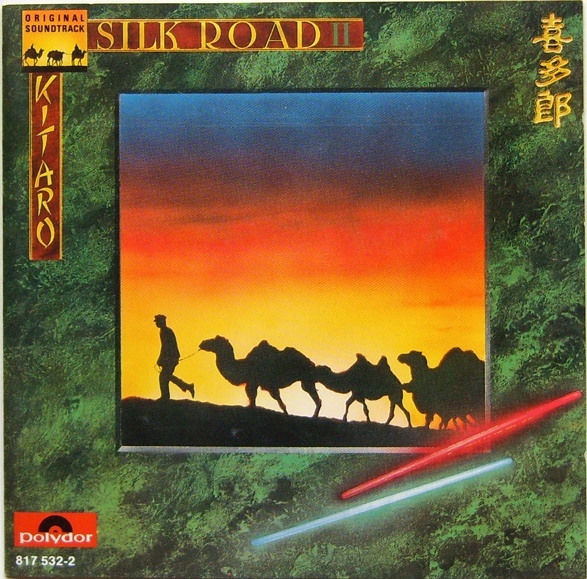 While he often relies too much upon one warbly solo synth sound, there’s no question that at its best, Kitaro’s music has a truly ancient atmosphere that creates visions of Silk Road caravans, distant, lofty mountains and lush oases. His Silk Road albums are probably his finest work, mixing delicate, soaring melodies with expert synth pad textures. Probably my Buddhist inclinations have predisposed me to loving this album, but for those in love with beauty in their music and interested in Eastern ideas, there is nothing better. This album is a good example of his earlier (and later, actually) music — dramatic, almost symphonic music that mixes Eastern and Western classical styles with progressive rock influences. In order to enjoy Kitaro, you have to have an appreciation for a certain lead synth sound; if it rubs you the wrong way, you will hate every moment, because Kitaro sure likes that sound. It’s sort of a violin emulator, I think (I’m not a synth expert). But as one of the the top New Age artists, you’d better give him a try. This duo is basically the template New Age music combo, and as such they were, I believe rewarded with a Grammy or two. Kat Epple handles the flute duties while husband Bob Stohl accompanies on flute and other instruments on a set of unapologetically Romantic music. (Apparently he was also good with a flute/synth hybrid called a “Lyricon”.) There are a lot of exotic instruments on this (I’m pretty sure I hear a dulcimer or something like that), and a faintly Eastern feel, but the vibe of something like “Sunset” is very textural rather than melodic. “Unfolding” uses voices in a way similar to David Hykes (of the Harmonic Choir) and a lot of reverb. Effective use of delay on the flute is also employed on “Sterling Wind”. Other pieces feature synth pads (“A Distant Glowing”) and are quite ambient in approach. 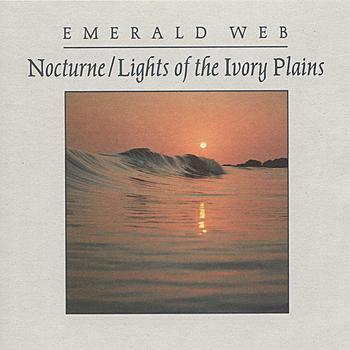 There are a few overtly melodic numbers like “The Sandpainter”, and certainly, as on the albums of Paul Horn, the soft breathiness of the duo’s flutes makes for a perfect New Age atmosphere, but Emerald Web’s music is most impressive for its variety and musicianship. Also, while some New Age strays over the cheese line, this duo’s music is always classy, with a consistently and genuinely relaxing feel. I’d call this a New Age essential, which you can get packaged with another album on a quality twofer. 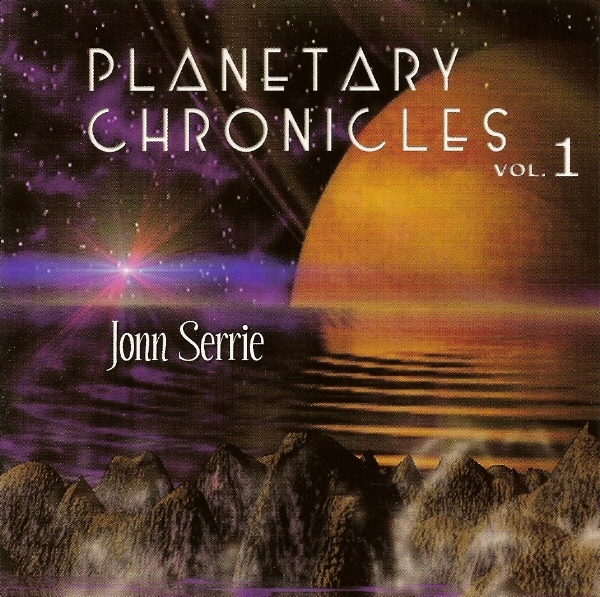 Serrie is sort of the king of planetarium music and can therefore be considered one of the originators of pure space music, which led to space ambient, a fairly large subgenre of ambient. However, because his music often contains melodic elements and is more composed than textural, we can say he’s more of a new age artist. We can also say that if it’s cosmic vibes you’re after, conjuring up visions of vast gulfs and mysterious planets, this is your man. 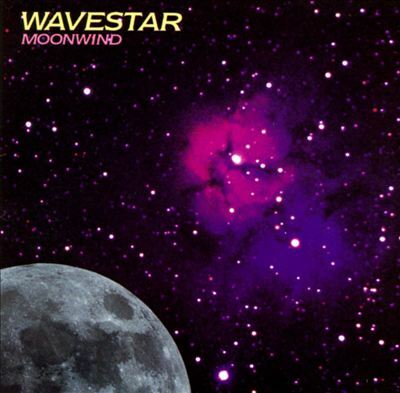 Any of his albums will do for this effect, but this is one of the best and best known ones, lashings of cosmic synths and sequencing roaring in dramatic waves of sound as wide as a galaxy. Of all the New Age artists, Serrie is one of the more “ambient” ones, with much less reliance on melody and more on atmosphere and droning waves of synth pads. He’s been highly influential on the whole space music genre, which now has many adherents. This is one of Serrie’s classics, a true journey across the gulf of space. It could be argued that Wavestar’s output fits more into the Berlin School of electronica, but let’s not get too pedantic here. The almost all-synth music from this British duo is derived from the influence of seventies German electronic music and from the melodic end of progressive rock. However, a tune like “Edge of Morning” sounds like pure New Age to me — quite, quite Kitaro, in fact, with a very pretty synth-flute melody. 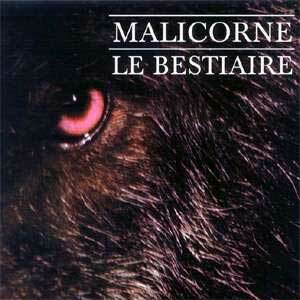 Other tracks have early synth-pop drum machines á la John Foxx or Kraftwerk and are closer to Jarre than to New Age. There are also some nice Dave Gilmour-esque lead guitars and a corker of a closer, the thirteen-minute “For the Whales“, which again features that classic early eighties digital fluty sound as a lead, in a truly mournful elegy. Worth the price of the album alone. I may be cheating a touch again by including this on a New Age album list, but it’s well worth the purchase for synthheads. 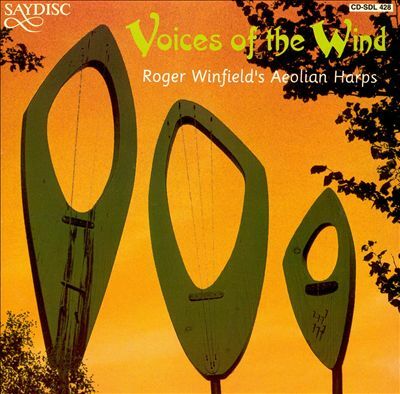 Winfield came up with an interesting concept for his two albums on the Saydisc label: he set up some Aeolian harps on a windy English hillside and let the wind do its work. Nowadays, in the Bandcamp era, lots of people are doing and releasing interesting “Electroacoustic Sound Art” of this variety, but Winfield’s albums can be considered something of a trailblazing effort. And what could be more “new age” than letting the mystical power of the invisible wind itself play the music? Granted, there was clearly a lot of mixing and sound-effecting going on in the studio after the fact, but the results are hypnotic and beautiful. Not to sound too crazy, but it really does sound as though the Earth itself is making this music through those strings. Which I guess it was! If you ever want to hear some really pure, ego-free music, this is it! That’s assuming the wind is ego-free, of course. Deuter started his career firmly in the experimental music camp in Germany, sort of halfway between the adventurousness of early Tangerine Dream and the acoustic explorations of Stephan Micus. However, over time his music moved further and further into the Romantic New Age camp, with melodic, occasionally twee synth bits and nature sounds mixed with acoustic instruments. He released some good ones before totally joining the “this music is to be used for Reiki” or “vaguely Buddhist sentiments for Westerners” camp of New Age, dangerously close to the faceless stuff you see racked at Walgreen’s. Anyway, I’m sure that’s lovely music too, really, but mid-period Deuter is actually some rapturous New Age that transports you to a magical medieval dreamland, as on this album and tracks like the shimmering acoustic-guitar-driven Popol Vuh clone “Grass Grows by Itself” and the bell-like percussion used on “Life is Love” . 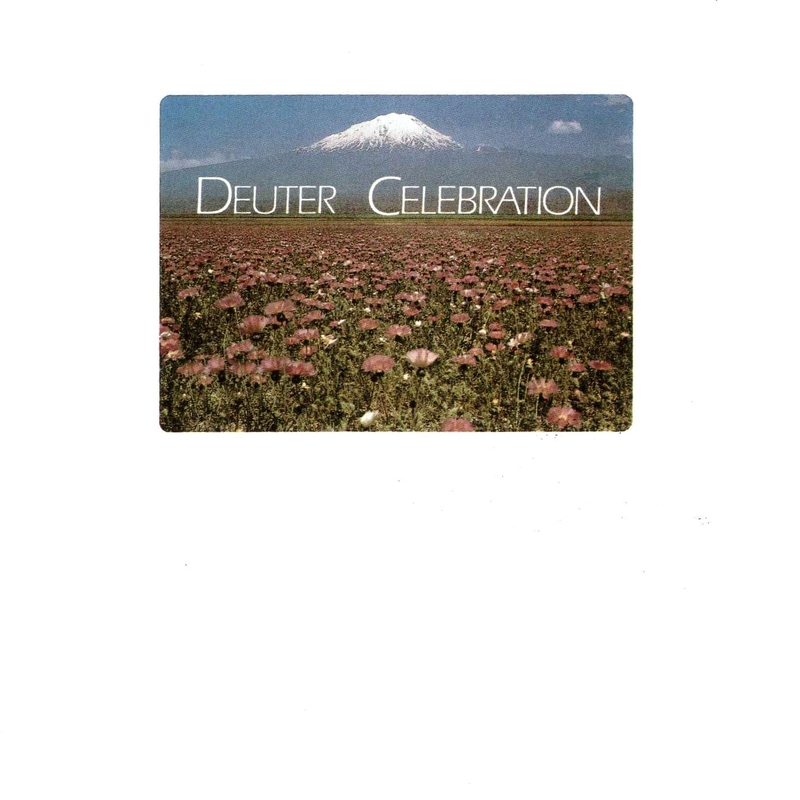 This is one of Deuter’s more acoustic albums and one that Micus/Popol Vuh fans will love. Deuter is a true New Age pixie, and there’s some palpable magic in these melodies. Tyndall is not particularly well known outside of New Age circles. 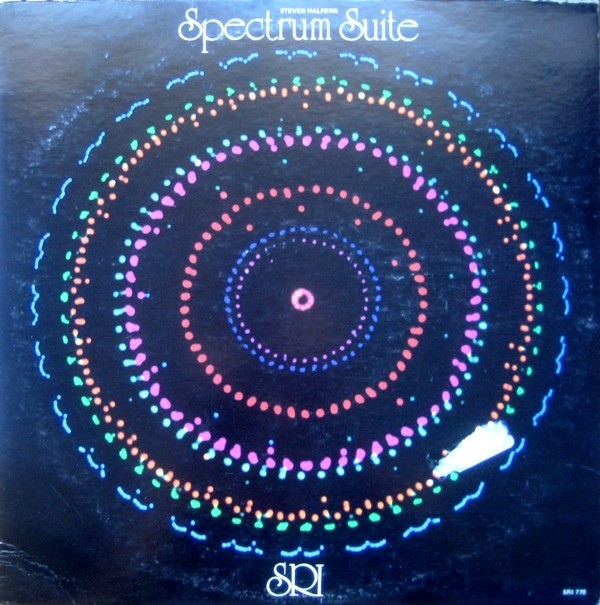 A “designer of sound units and amplifiers in the seventies” (according to Allmusic.com), he was also in the avant-garde duo Tycoon and has released many very good New Age albums since the eighties (like most such artists, his catalogue too has devolved a bit into the “music for therapy” type of thing available in drug stores). 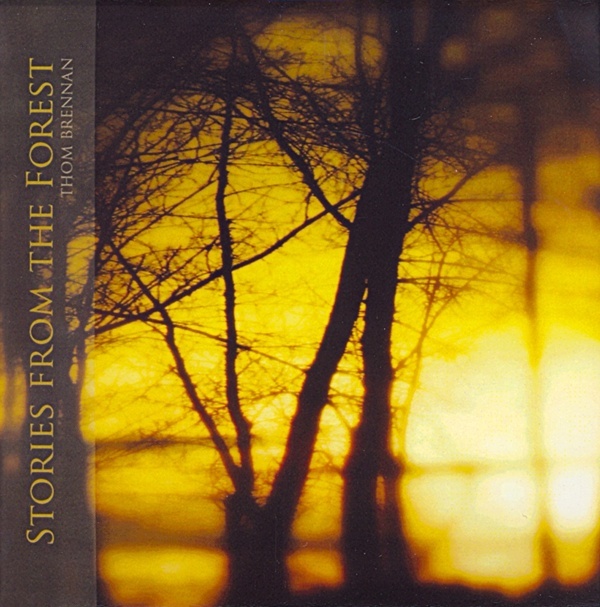 I categorize this as New Age because it’s too melody-focused to be ambient, though I often play Tyndall’s stuff on a playlist with far more ambient artists. 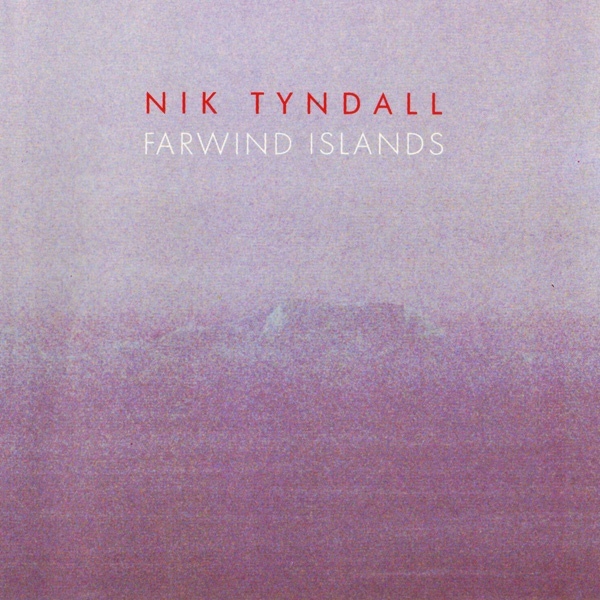 Farwind Islands is an album of very pretty music meant to evoke distant, uninhabited and windswept scenes and climes, and it does just that. Ethereal, subtle sequencing and tranquil pads create hypnotic atmospheres that are very similar the sublime nature ambient of Thom Brennan, but there are more fragments of melody that push the mood closer to that of New Age than pure ambient. Whatever you want to call it, this is a really beautiful album that more of you should get a hold of. One new age release that stands out for me is Land of Merlin by Jon Mark. That one left a big impression. I should check him out … also that George whatsit guy … damn, what’s his name… Winston, that’s it. The Windham Hill catalogue. I really liked your list Allister! I am excited to check out Emerald Web. See? I need to listen to this guy! Great to see a genre rarely mentioned in music blogs getting some airtime! I was quite into this style of music in the late 80s to mid-90s (and have about half of your list). A recent release I sprang for was a quite wonderfully presented 3 LP set called “I am the centre” which I hope to write about one day. Thanks! Yeah, I can’t say I’m a New Age expert…there are several major artists I need to properly investigate. I look forward to your thoughts on this 3-lp set! Ray Lynch is a total must for New Age enthusiast. I highly recommend Deep Breakfast(1984). Also I’m very excited to find this list and check out the unfamiliars! Thank you! I will seek out Lynch’s music right away.